This high quality crystal clear PVC Shrink Wrap Film is 75 gauge and protects products from damage. Have products wrapped increases the sales value of unwrapped stock. 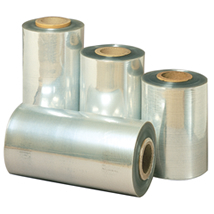 Shrink wrap has a central fold which means double width when unfolded. Available in 500 or 2000 feet.